Want to learn more about Line Array basic principles, and in particular setting up d&b systems using their Array Calc software? Then get yourself signed up for the d&b Line Array Workshop being held at SSE Redditch on the 13th August. 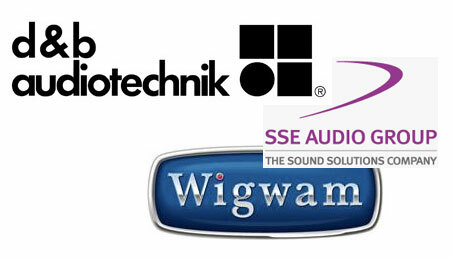 Organised by Wigwam Training, this down to earth d&b seminar aims to demystify the theory behind using Line Arrays. Also, for those interested in the d&b Remote Network system, there is another workshop at SSE Redditch on the 12th August. For more details and to register, visit the SSE Audio website or visit the d&b Education site directly.